Egypt’s Suez Canal revenue rose to $5.7 billion in 2018, from $5.3 billion in 2017, Reuters calculations based on data from a government website showed on Monday. 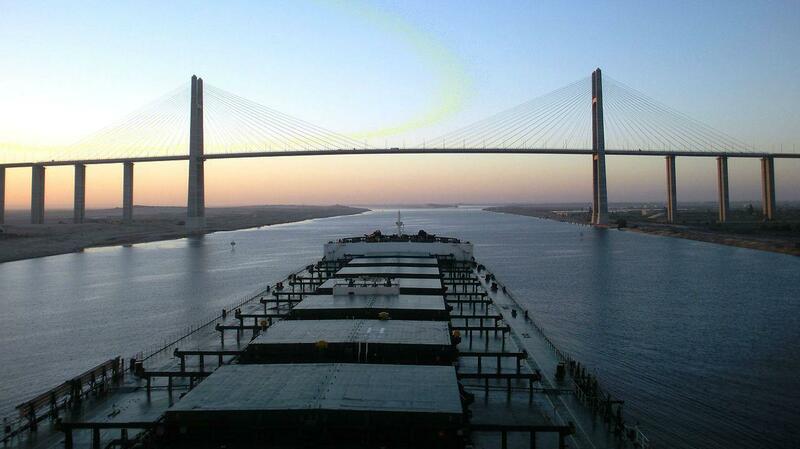 December’s Suez Canal revenue was $471.8 million, up from $461.5 million the previous month and slightly higher than the previous December’s $471.5 million. A major extension of the Suez Canal was inaugurated by Egypt in August 2015, aiming to power an economic turnaround. The $8 billion New Suez Canal project was completed in only one year instead of three on President Abdel Fattah al-Sisi’s orders, but economists and shipping analysts had questioned whether there was sufficient traffic to meet its ambitious revenue targets.